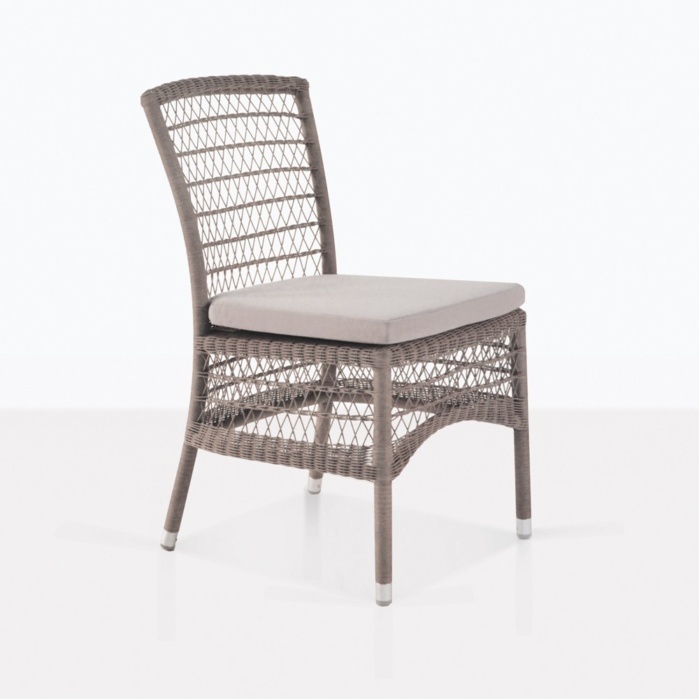 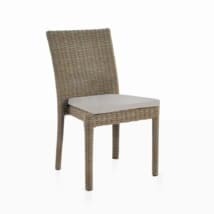 The Hampton wicker dining side chair will go beautifully with many different styles of dining tables. Its classic style and soft brown color mix well with A-Grade teak, reclaimed teak or concrete tables depending on your personal taste. 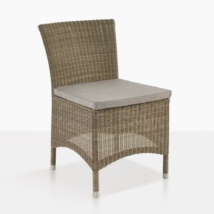 It’s made with Viro® outdoor wicker, a powder-coated aluminum frame and topped with a Sunbrella® cushion. 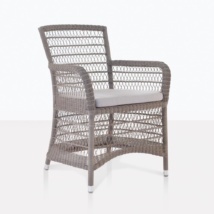 These chairs are durable, weather resistant and easy to clean. 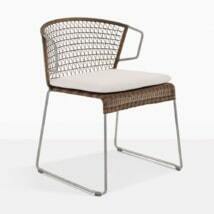 Call us today to start planning your outdoor dining space. 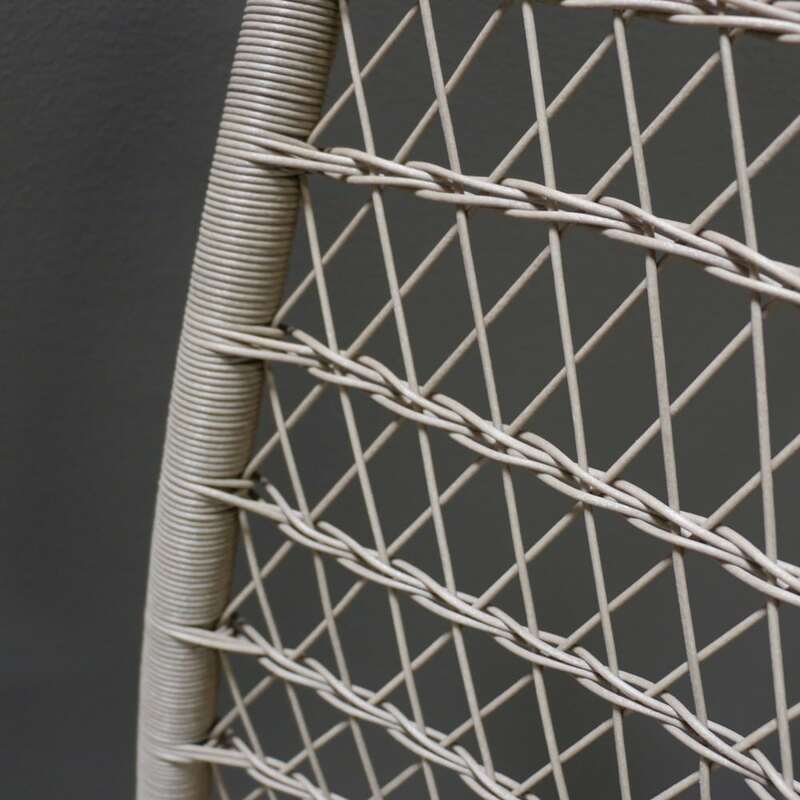 W19" x D23" x H34"